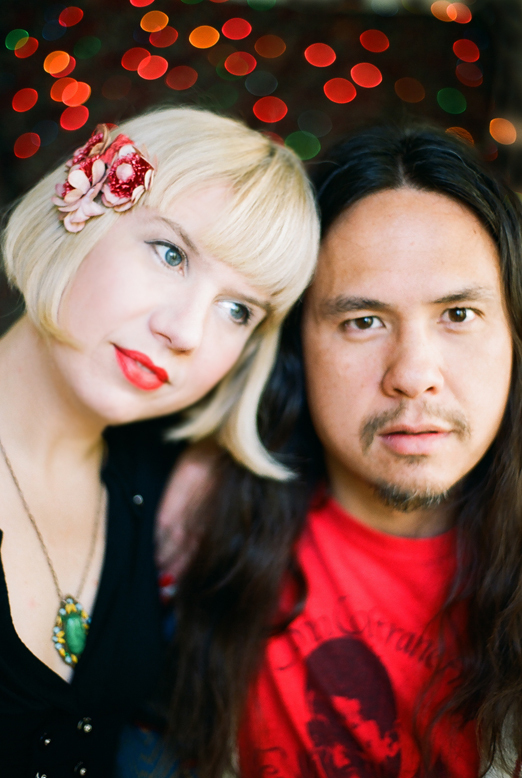 Lovespirals are vocalist/lyricist, Anji Bee, and musician/producer, Ryan Lum. 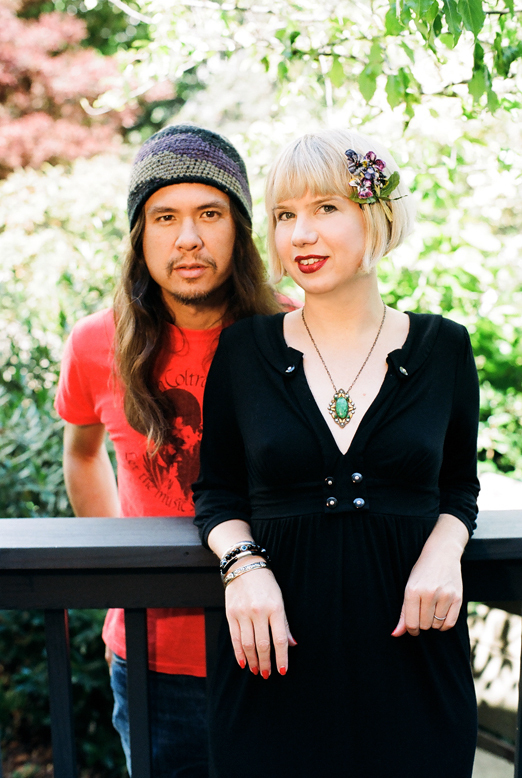 This creative duo have been writing, recording, and producing independent music together since 1999. 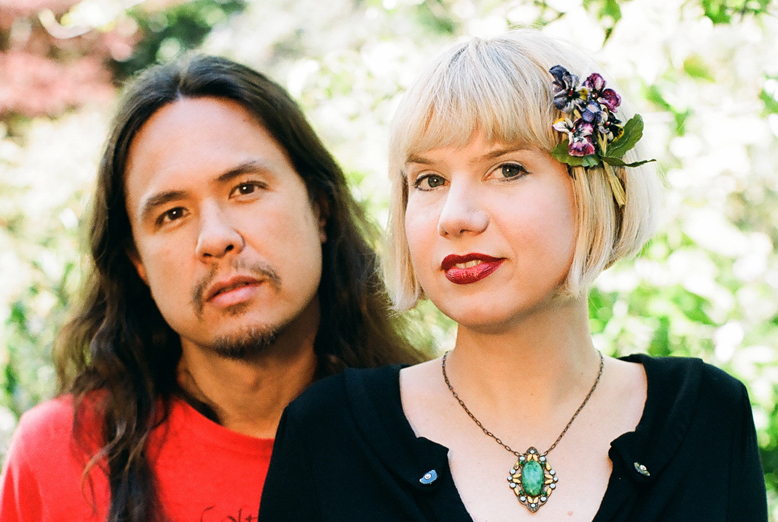 Over the past decade the band have explored myriad genres, combining elements of electronica, rock, folk, jazz, soul, blues, and world music to create their own uniquely sensual sound. To date, they have released 4 full-length albums, 3 EPs, and several compilation-only tracks. Their latest album, Future Past, was just released January 1st! I really like your music. 'Glad you're here. Nice, lilting melodies and backing tracks. Very nice! ... to find your here. Thanks! Thanks for joining us here!!! So great to see you here!! !